When you’re potty training your child, you might find that you’re spending a LOT of time in the bathroom. While it’s best to give your child lots of attention, support and encouragement while potty training, it’s also okay to try to get a few other things done, too. Here are just a few ways you can multitask while potty training. Unfortunately, parents don’t always have the option of just potty training all day. They need to do a lot of other things as well. If you’d like to multitask a bit, take a look at these 11 things you can do in the bathroom while potty training your child. You’re in there for awhile anyway, you might as well clean the bathroom. If your child is okay with it, you could even move their potty from bathroom to bathroom throughout the day to clean all of them. Kids love being read to, and sometimes it can be hard for parents to put down the to-do list to get reading time in throughout the day. So here’s your chance. Your kids are sure to love these books about potty training, and you’ll feel like you’re spending quality time with your child. Who says you need to head to the gym to exercise? Short workouts can be just as effective as long workouts. Do 15 squats while you’re standing in the bathroom, attempt a wall-sit, do a plank (if your bathroom is large enough) or head out to the hallway and power through some push ups. Have your child count along with your reps. If you do this every time your child is in the bathroom, you’re both going to be seeing big results when potty training is over. Potty training takes a lot of time and patience. Use some of your time in the bathroom to list out everything that needs to get done, with a separate list of things that can wait a day or two to tackle. Putting everything down on paper will help you feel less stressed and hopefully help you have more patience when your child is spending forever on the potty. Crank up the volume and play these great potty training songs while your child uses the bathroom. They’re guaranteed to put a smile on your face and help motivate your little one to poop on the potty. Bring in your older kids. If you have older kids, invite them into the bathroom with you. You can help them with their homework or reading, they can take baths or showers and even brush teeth or braid hair. Explain that this is all part of being an older sibling. You’ll never have more time to really organize your bathroom and linen closet. If you have a lot to go through, bring in some trash bags and divide things into keep, toss and donate piles. Then reorganize everything you’re planning on keeping and remove the rest. Most parents have a long list of phone calls that need to be made – with no time to make them. 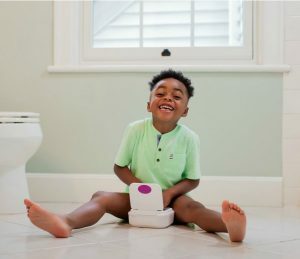 Conference calls and meetings probably shouldn’t be taken from the bathroom, but scheduling doctor’s appointments, following up on maintenance work and even catching up with old friends can certainly be tackled while your toddler is pooping. 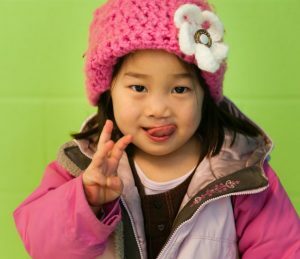 Your next few trips out of the house will need to be fast and coordinated if your potty-training child will be in tow. Map out your grocery list so you can get in and out as quickly as possible. And click here to read more about potty training on the go. Throwing a potty training party is a great way to celebrate your child’s potty success – and motivate her to keep staying dry. Use your time together in the bathroom to talk about your guest list, what food you want to offer and what games you’re going to play. 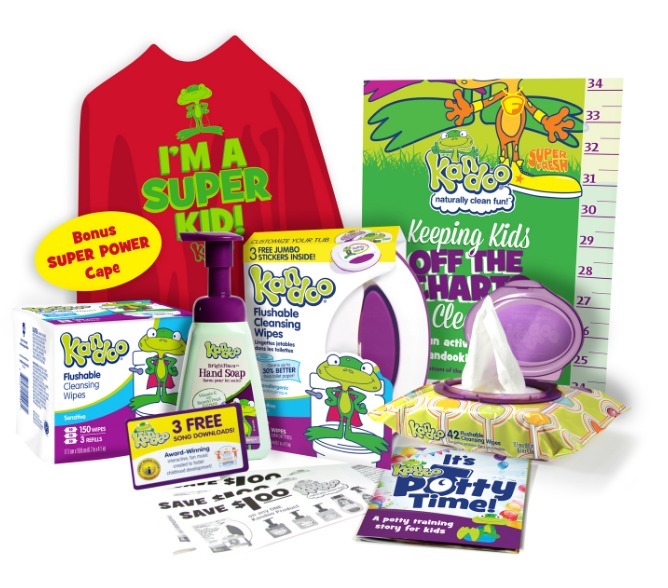 Learn more about how to throw a potty training party here. This is a great time to teach your child some fun games. I-spy, “Rock, Paper Scissors,” Uno, Go Fish, Would You Rather and 20 questions can all be entertaining ways to pass the potty time. 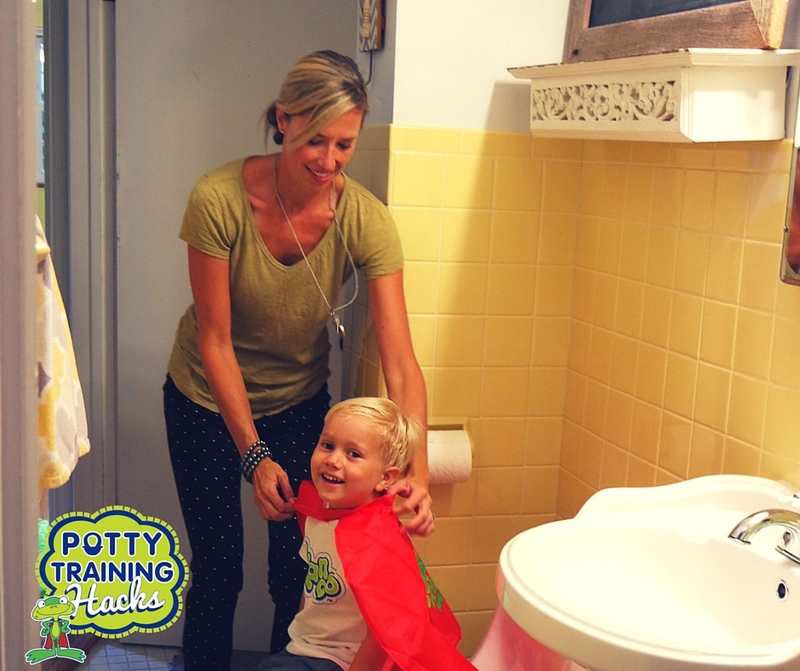 Sign up, and you’ll receive the most effective hacks on potty training including a step-by-step plan of action on when to start, supplies to buy, how to keep it fun, how to handle set backs and more! Click here to join now.